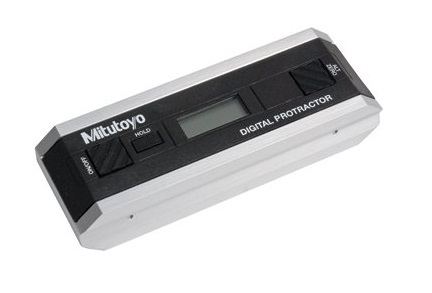 The most likely place you are bound to find the full range of precision measurement instruments including precision levels is at Willrich Precision Instrument. We stock the full gamut of precision levels that are of high grade quality and accurate and backed by excellent service. 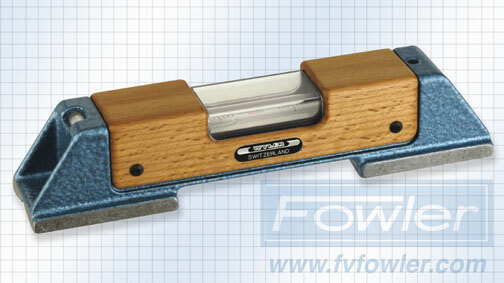 These precision levels are used in the leveling and inspection of cylinders and horizontal surfaces. The levels present the values on an easily readable display of liquid crystal. The measurements are created by an electronically operated gravity sensor and further managed by state-of-the-art low powered circuit technology. 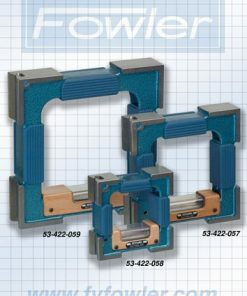 These precision levels are fitted with magnets to allow the operators and inspectors easy access to the readings while working at boring or milling units. 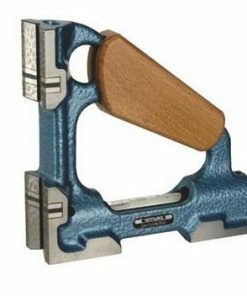 Founded in 1971, Willrich Precision has been serving the gaging, inspection, and metrology industry by being a trusted retailer of an exceptional range of precision measurement instruments, including bench cutters. With more than 40 years in the business, you can be sure that the products we carry are made to the highest standard of workmanship and quality. At Willrich Precision, you can find precision levels that are used by a wide range of professionals from our wonderful precision level range. What’s more, we are highly committed to helping you clinch the best deals so your precision level measurement needs are always fulfilled while staying on budget. Start shopping with us today and discover in person the full extent of the Willrich Precision advantage when it comes to buying precision levels and other quality products!